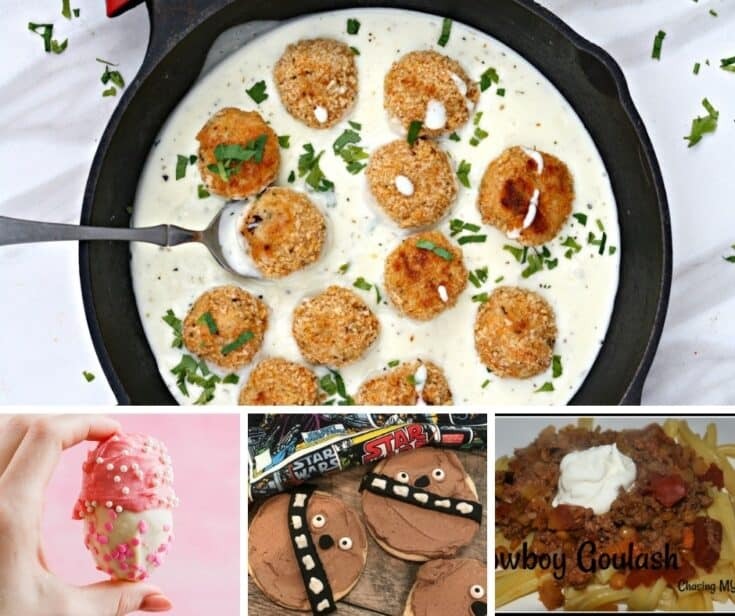 Foodie Friday Link Party 85 is in full swing this week with lots of great recipes. I can’t wait to share some of these fun and unique recipes with you. The recipes come from bloggers all around the web. After you check out the featured recipes, be sure to scroll down and find plenty more to add to your recipe collection. 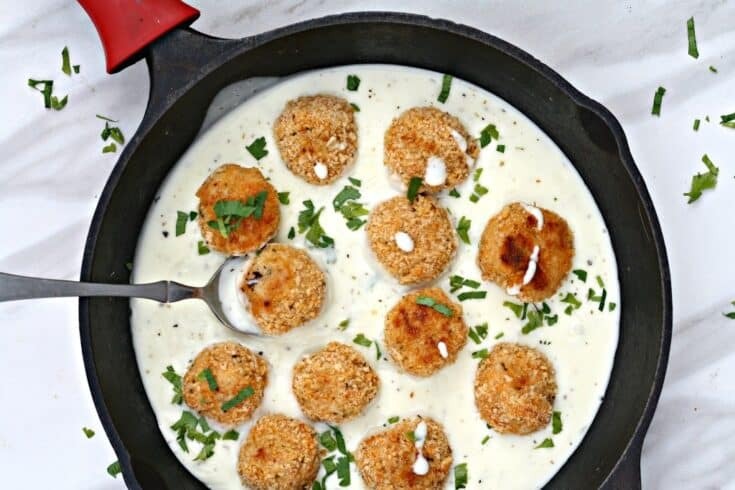 I can tell you right now that my tastebuds are going to love these parmesan crusted meatballs with herb sauce. I’d have to make more than one batch because I’m not sure I’d want to share. I promise you, this dish has some serious flavor. This next recipe is perfect for those cool nights. You’ll love the combination of ground beef and pork, seasonings, tomatoes, avocado oil, green chiles, garlic, and so many more flavorful ingredients. These might just be the cutest cookies I’ve seen. We all love Star Wars around here and can’t get enough of Chewbacca. The Wookie cookies are absolutely adorable and are going to make any Star Wars fan thrilled to eat. 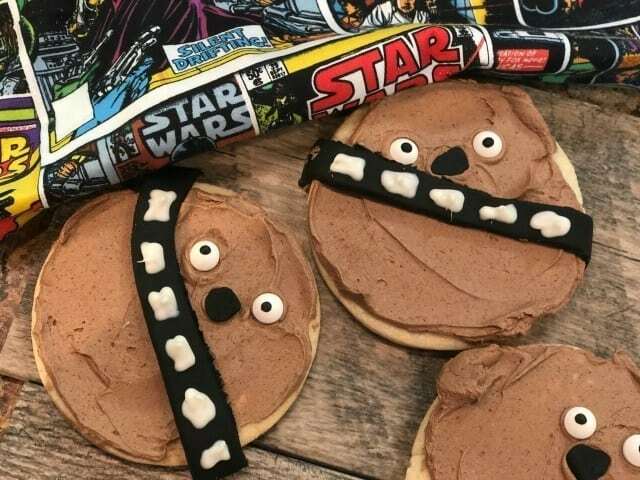 Actually, they look so divine, you don’t even have to be a Star Wars fan to love these cookies. My younger son loves cake pops and these are a fun new way to make them. 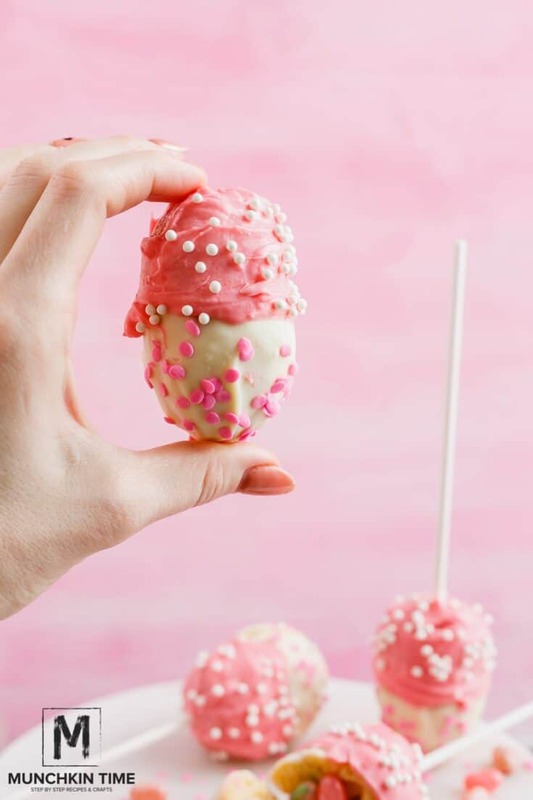 The cake pops are made with plastic Easter eggs for a unique twist on the recipe. Be sure to head on over and check out what’s inside. Your kids will love these–I promise. If you have a food-related recipe, please leave a link at the bottom of the page. Please use only photos you have taken – no stock photos. Hi Patrick! You’re welcome. They look so delish! Once again another GREAT party FULL of inspiring projects and recipes – thanks for hosting! And thank you for the feature. 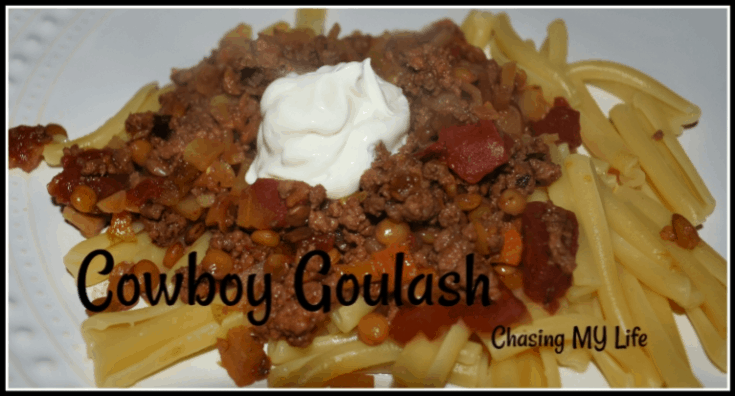 It is one of our FAVORITE recipes so I hope others truly try it and enjoy it as much as we do. Hi Tamy! Thanks so much for sharing your recipe. It looks like such a great meal! Thank you, Julie for the link up party & for featuring my Easter eggs cake pops , I am honored! Hope you are having a wonderful day! Hi! You’re welcome. The cake pops look so fun and tasty! Hi Marilyn! Thanks for sharing. It all sounds so delicious! Loving all of these wonderful Easter recipes! Hope you have a wonderful weekend! Hi Amy! Thank you, you too! Thanks for posting the party.